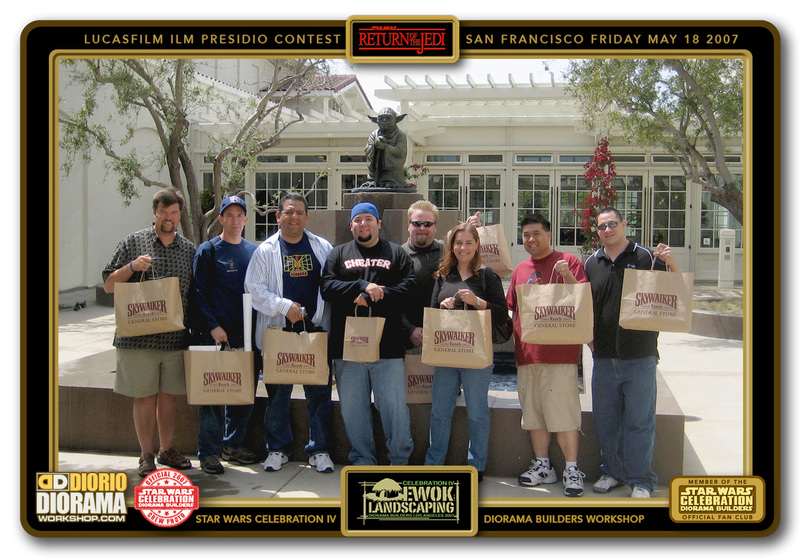 2007 was my FAVE Celebration for a variety of reasons…the theme of Endor was brilliant and more importantly, my FIRST JOB at INDUSTRIAL LIGHT & MAGIC. 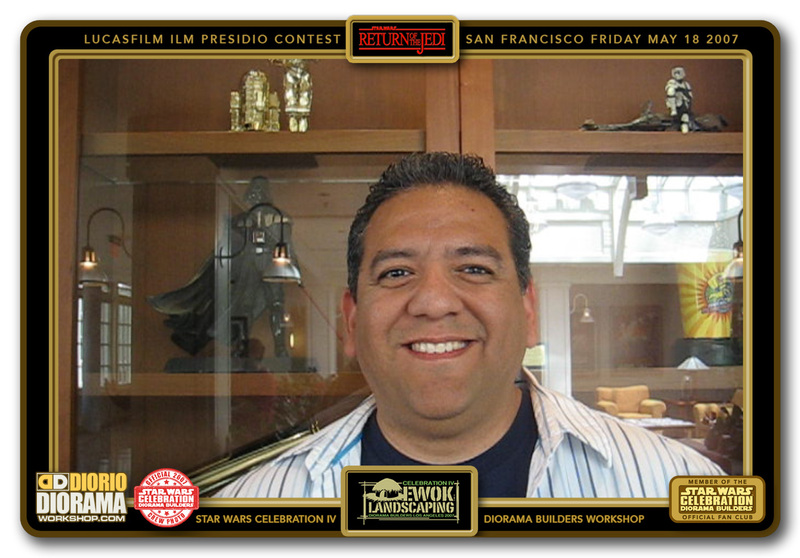 Since I was a kid and watched movies like Forbidden Planet, 7th Voyage of Sinbad, Planet of the Apes, I knew I wanted to work in movie special fx but after seeing Star Wars in 1977, I knew I HAD to work at ILM 🙂 And this year, after almost 10 years of going up the ladder from TV shows to commercials to low budget films (sci-Fighters oh my LOL) my childhood wish came true. 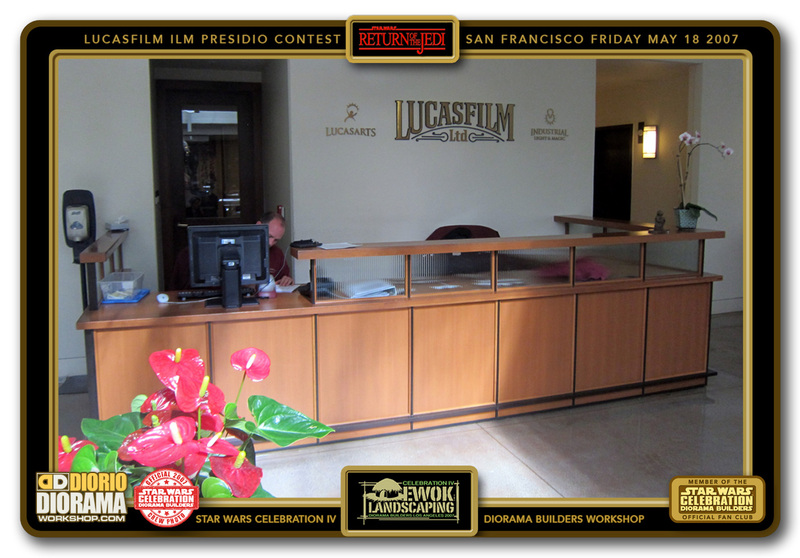 Because of this, and the fact that I was pinching myself every day walking down the halls seeing all my childhood films right in front of me, I wanted to share this feeling with other long time fans and used my opportunity of working at Lucasfilm, to create a PRE-LUNCH WITH FRANK AT ILM contest. 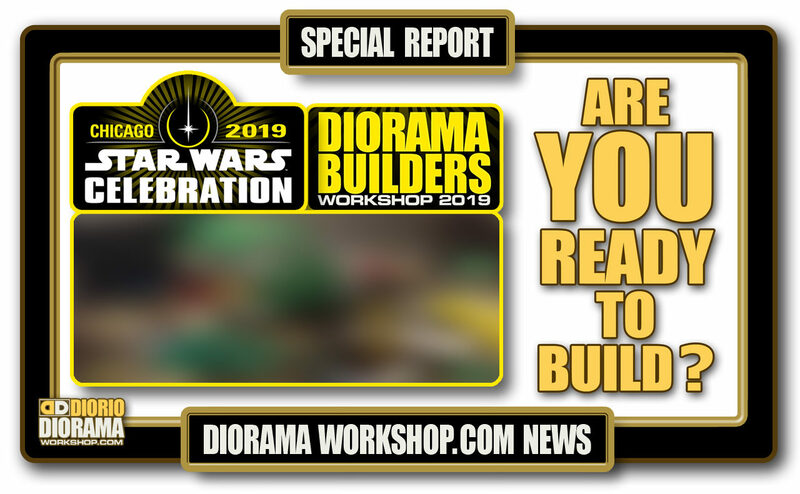 If you were coming to Celebration the week after, enter your name to meet up for lunch and a private tour the friday before the convention. 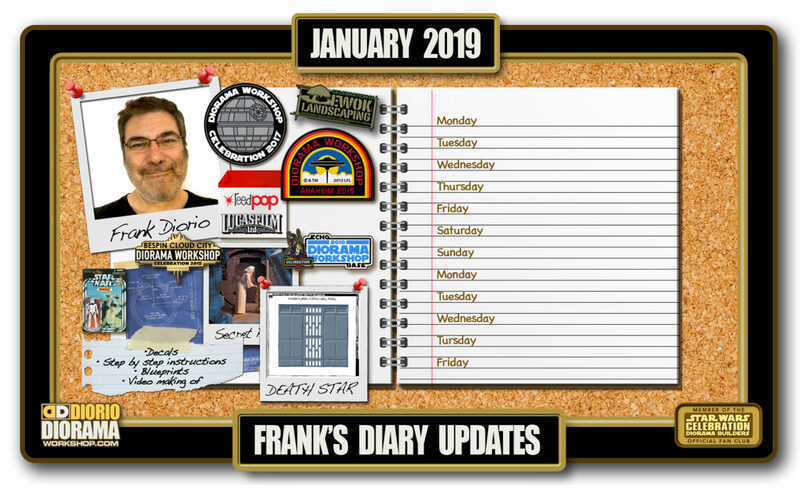 All you had to do was be able to be in San Francisco for noon that day. Can I tell you I got hundreds of requests 🙂 but only 8 could come… This is their story. 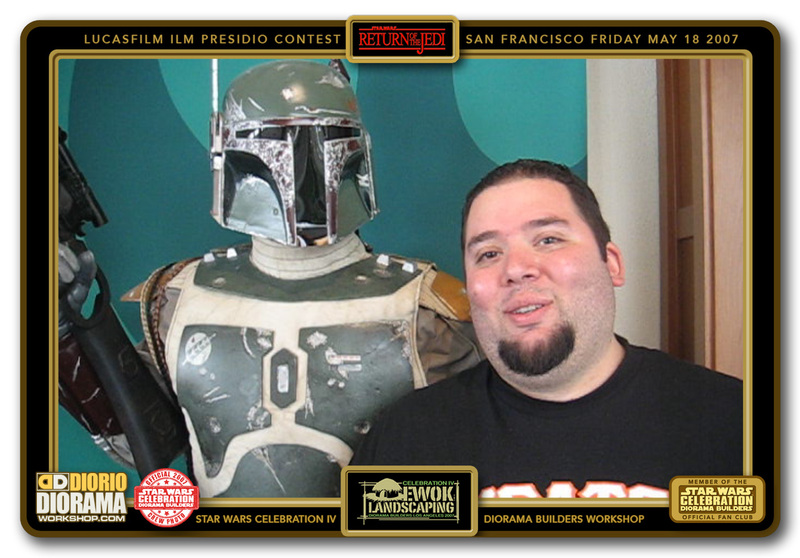 So on this day, I was MORE excited then ever to go to Celebration IV 🙂 The day started good. I had my before last Transformers shot approved at dailies just in time for 11:30. As John and I made our way to the meeting point, our 8 winners were waiting patiently with HUGE grins on their faces. 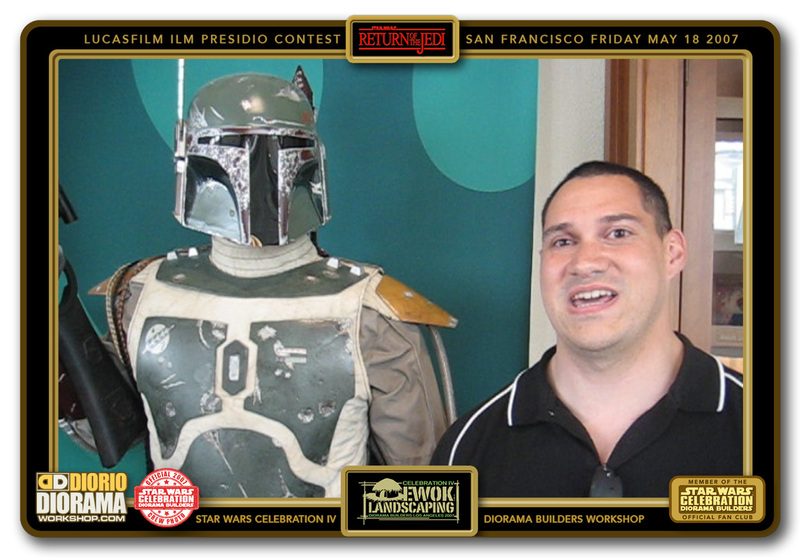 After all, It’s not everyday that you get to go inside the doors of Industrial Light & Magic and see the original film used models from Galaxy Quest, Jurassic Park, E.T. and Star Wars just inches from your nose 😛 Something that only employees get to experience in their lifetime. At closer inspection 2 of the 8 picked winners didn’t show up on time which was good for (standby) Eric, Instead of waiting outside for his friend to experience the lunch of his life LOL and sit on a bench for 3 hours, he was able to join us inside. 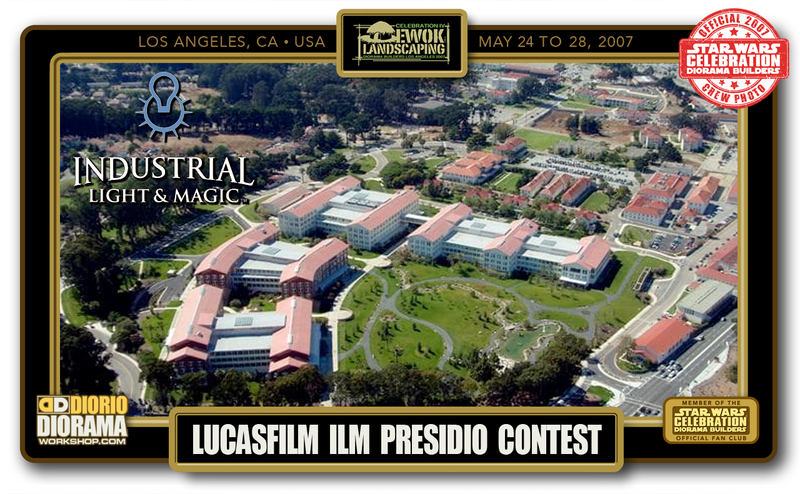 After 20 or so minutes of walking the halls and drooling on props and original glass matte paintings, we all headed down to LucasArts to see what they were working on, and then the Dining Commons. 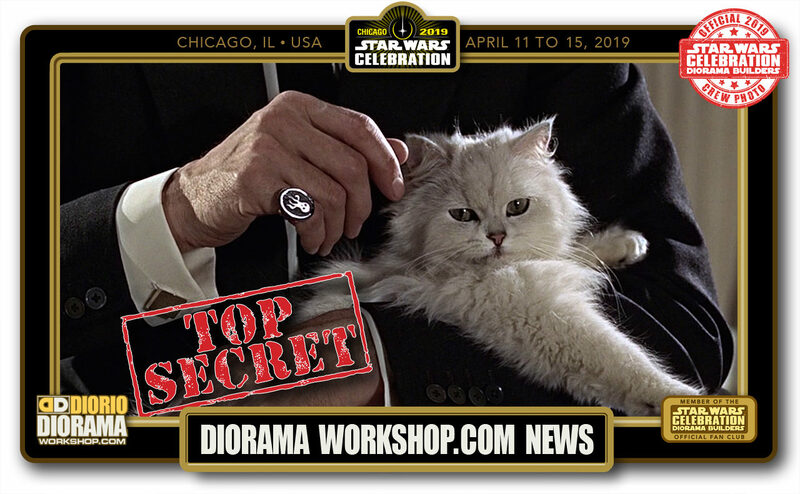 It was very cool to find out that EVERYONE was coming to Celebration IV next week. 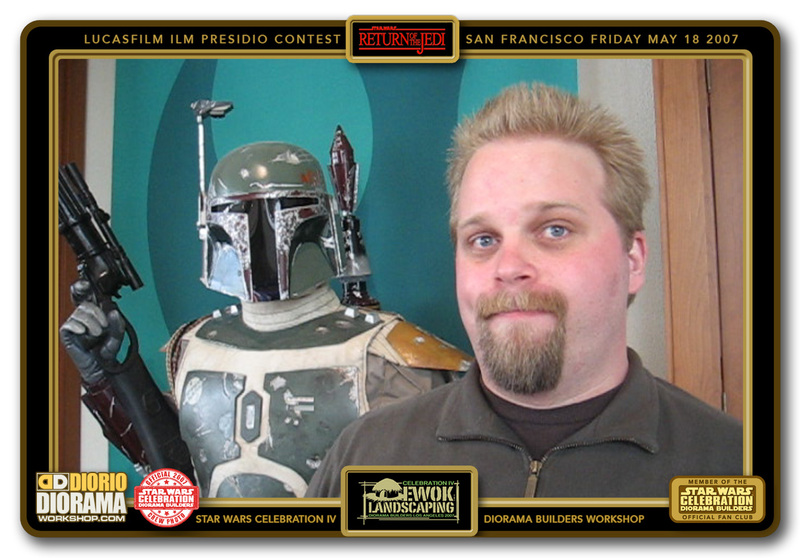 Talked a little about how it is to work at one of the best fx company in the world, preparing the trees for endor landscaping and the awesome prizes we will be giving away at the show, ILM, Lucasfilm and LucasArts exclusive merchandise. The view I saw everyday going into work. 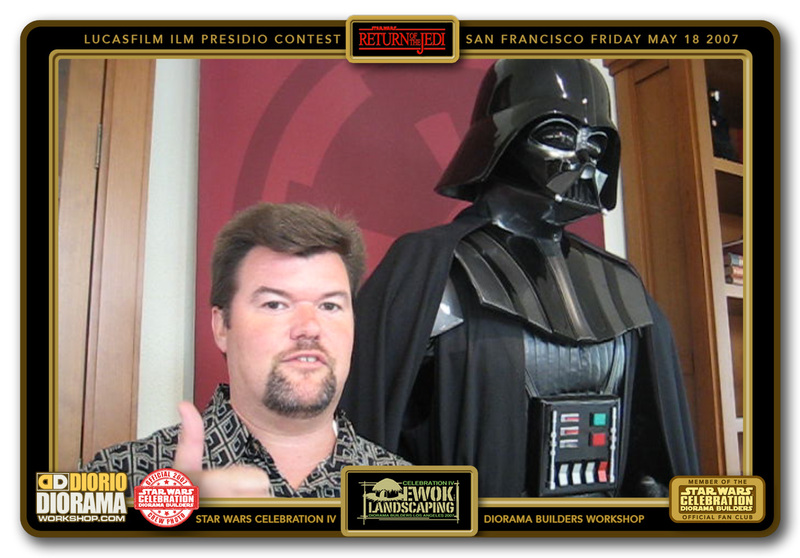 This was my highlight of my career and as a fan growing up watching ALL of ILM’s VFX it was a very surreal experience that I will forever cherish and so here too began the winners adventure, having security give them their private visitors pass. 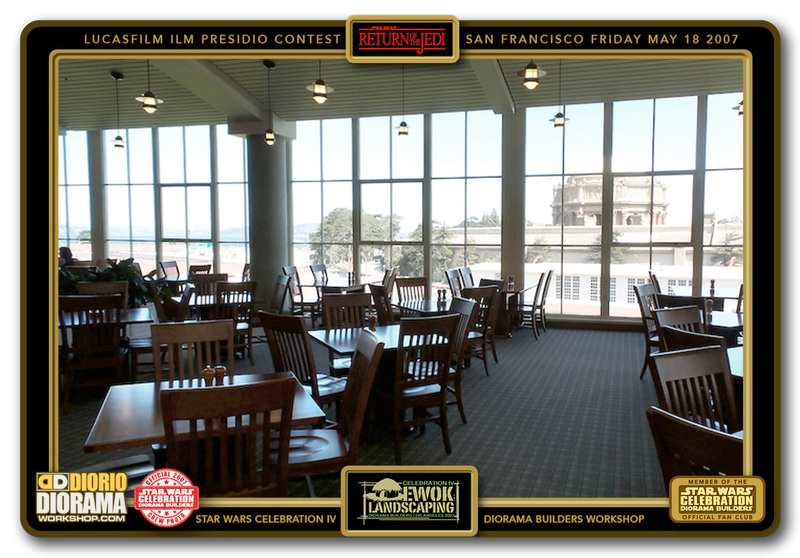 The Lucasfilm cafeteria lunchroom is HUGE, a whole wing just for the tables and chairs. Just around the corner to the left, is where the actual food court is, where you select what station you want to eat from, home made wood oven pizza, french chef meal of the day, sandwich bar, burger bar, salad bar, it’s the size of a shopping mall food court and the choices were always Grade A. And those desert cookies the size of your head, made me gain 20 pounds in 6 months LOL.
. After dinner was a stop at the employee company store. 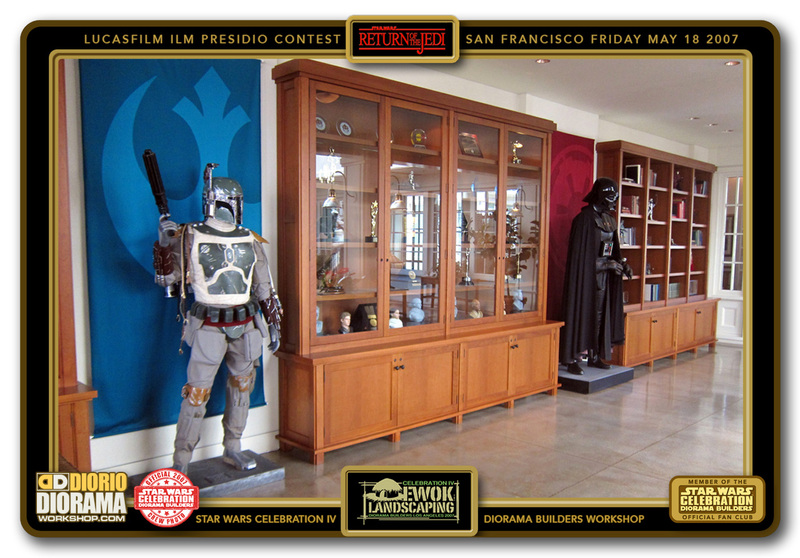 In here you can only enter if you work at Lucasfilm or if you are accompanied by an employee. 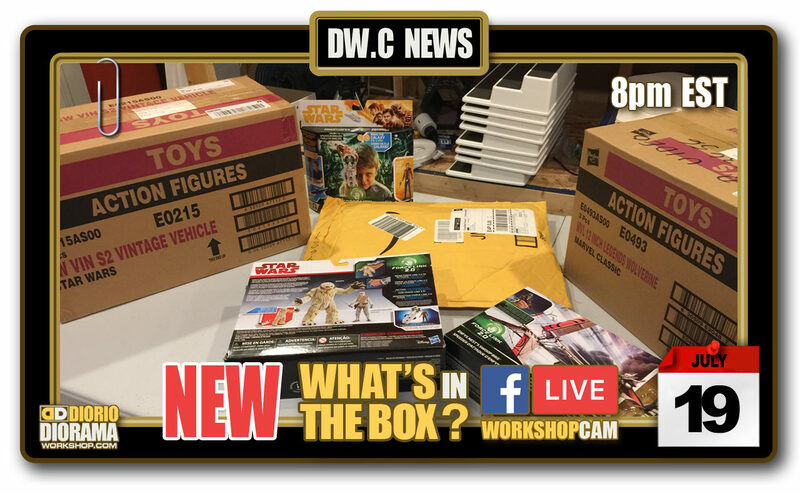 There are items that you find in stores, like Hasbro figures and Prop masks etc… but what really stands out is the clothes. 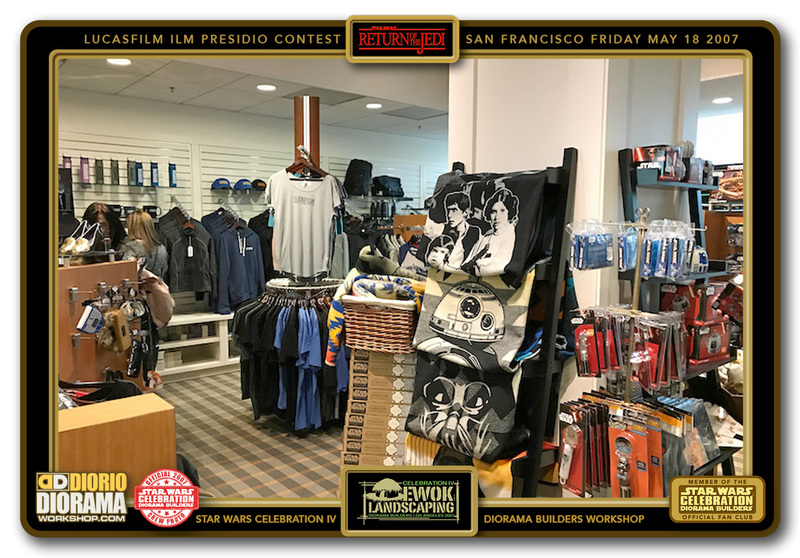 T-shirts and Caps and Hoodies and Jackets with ILM, Lucasfilm logos that only the employees can get is what makes the BEST souvenir. I still have mine, a little TIGHTER than in 2007 🙂 but I will forever keep them until the dust mites eat them to bits over time LOL. Another winner of our Contest Greg, giving a pre Celebration thumbs up. Meeting Steve Sansweet from Rancho Obi Wan and Mary Franklin who organise the conventions was another hilite for the winners. 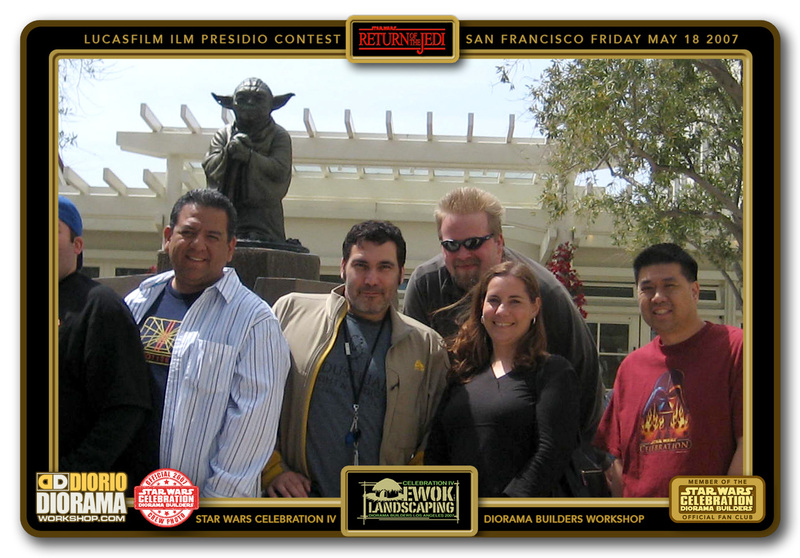 After 30 minutes we took our group photo at the Yoda Fountain. The same one you might have seen on Conan. 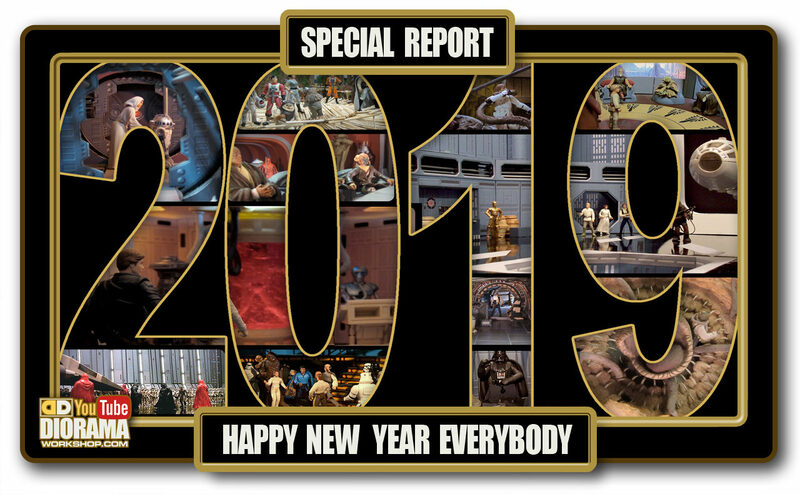 An in all a really fun time and I am happy to have been able to allow these fans to appreciate ILM in a deeper and personal level that few fans get to see.